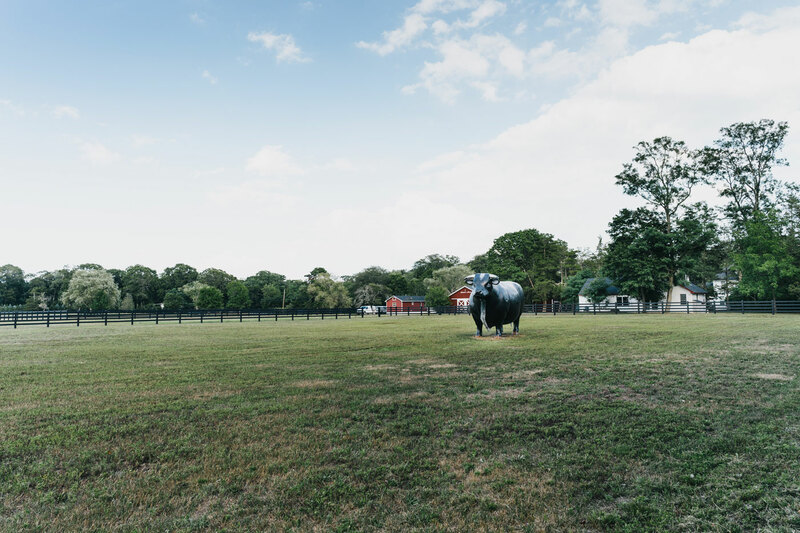 Calverton is a tranquil and understated rural neighborhood that offers a welcome reprieve from the summer crowds of the nearby Hamptons. Located in eastern of Long Island, this peaceful hamlet was founded on wetlands and forest back in the 19th century. To this day, it remains one of New York state's most naturally beautiful neighborhoods. It’s not all sleepy, tree-lined avenues in Calverton, though. The Long Island neighborhood houses a vibrant and welcoming community and a breadth of exciting attractions. Visitors flock here during the summer to enjoy the golf course, water park and generally refreshing ambience of Calverton. Add into the mix close proximity to some of the state’s best beaches and it’s not hard to understand the appeal of this corner of Long Island. Calverton real estate will vary depending on where you look. 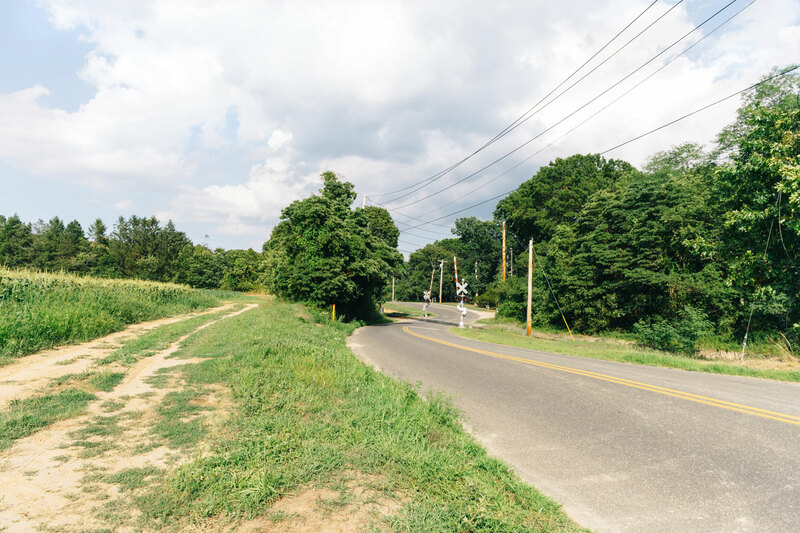 For such a small neighborhood, Calverton belies a surprisingly eclectic mix of properties. In the rural streets of west Calverton, you’ll find plenty of single-family homes, most of which are laid out on just one story. The majority of Calverton homes feature substantial yards, but even those that don’t are typically surrounded by ample public woodland. The story is much the same in the streets close to Fox Pond and the Robert Cushman Murphy County Park. However, the occasional broad set of gates will lead to vast country estates, set well away from the road. Calverton’s eastern streets are less rural and it’s here you’ll find the only Calverton apartments. Still, most properties are detached from their neighbors and boast ample driveways. Alfred Avenue is an uncluttered community space, where large colonial buildings are clad in pastel shades of wood. Expect open porches and driveways with space for several cars or jet skis. Two schools serve the immediate Calverton area. Riley Avenue School offers education for children in grades K-4 and Riverhead Charter School serves children from grades K-7. For middle and high school, children travel to nearby Riverhead, just to the east of Calverton. Calverton was given its name in 1868 – an homage to the neighborhood’s very first postmaster, Bernard J. Calvert. Until that year it had been known as Baiting Hollow Station since the arrival of the Long Island Railroad in 1844. Calverton’s abundance of wetlands explains the thriving cranberry business that operated here in the early 20th century. These businesses were responsible for the majority of local employment. The last operational cranberry farm was on the site of what is now the Swan Lake Golf Course. Between the 1960s and 1990s, Calverton was the site of a US Navy aircraft testing base. Today, military use has petered out, with the air base being used instead as a space for leisure activities such as skydiving. The result is a peaceful and easygoing rural neighborhood. Calverton may be a small neighborhood, but residents still have their pick of a number of outstanding restaurants. Wine Country Deli is a neighborhood favorite. Whether you’re eating in, grabbing some ingredients for home or putting together a picnic basket, the menu indulges. Gourmet cheesecakes are the real specialty here. The sumptuous pumpkin zebra is a popular choice for adventurous eaters. If you’re looking for a real sit-down meal, head on over to J & R’s Steakhouse for some classic American fare. Located right on Middle Country Road, this place is hard to miss. If you don’t feel like steak, try one of the impressive lobster dishes. For a modestly sized community, Calverton offers an excellent variety of shops. From fashion stores to fresh, locally sourced fruit and vegetables, you’ll find everything you need at the Tanger Outlet, on the way to neighboring Riverhead. Calverton also remains home to several operational farms, vineyards, and even an herb shop. The Peconic River Herb Farm is more than just a shop, though. With 14 scenic acres of riverside land, it’s the perfect place to wile away a sunny afternoon with a picnic. While the Splish Splash water park is by far the most visited place in Calverton, the neighborhood houses several more worthwhile attractions, including a skydiving center, a vineyard and one of the country’s largest cemeteries. The famous Splish Splash water park is located just off the 495, in the heart of Calverton. With a hoard of white-knuckle rides and slides, this is a must-visit attraction during the summer. Plan your visit in advance and you could show up in time for the annual summer games. Another of Calverton’s favorite activities is golf. The Swan Lake Golf Course is a gorgeous 18-hole public championship course that challenges players of all abilities. The wonderfully maintained course is one of the finest in Long Island. Visit its well-stocked clubhouse bar to quench your thirst after a game. Part of the hamlet of Calverton falls in the neighboring town of Riverhead. The short journey into town is your best bet for department stores, transport links and a wider selection of bars and restaurants. Calverton is also just minutes away from the iconic Hampton Bays – some of the most desirable vacation spots in the country. When summer comes around, this is the go-to place for lazy beach days. It’s also a great source of high-end restaurants and fashion boutiques. Winters are quieter but equally pretty.